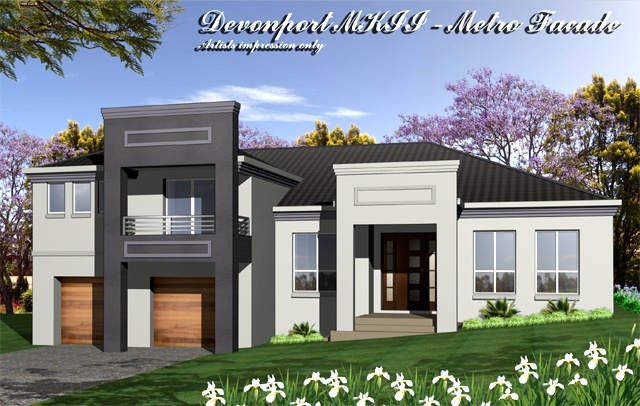 Devonport MKII with updated contemporary styling and Metro Facade. This split level home is 32 squares and suits wide sideways sloping land, left to right or vice versa. In addition to spacious open plan living, a semi enclosed home theatre is great for entertaining. Bedrooms are the next level up with a private balcony off the master bedroom. Live in luxury, why not upgrade to your own personal selection of Inclusions?